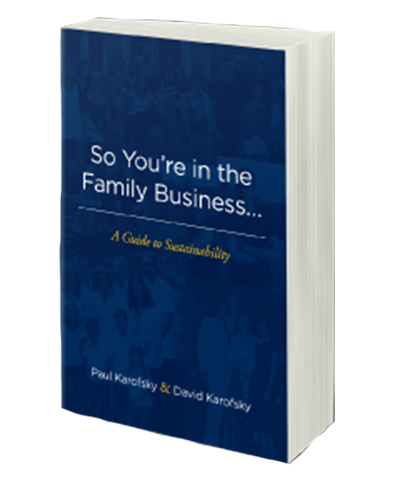 With each installment of our Video Blog Friday’s Series, Paul Karofsky reflects on influential lessons learned from his career working with family businesses. Each Friday, we will provide a new story with a unique topic – so stay tuned! We hope you enjoy the 11th feature in our series, If men and women are equal… where Karen wants to join her dad and brother but needs a non-traditional flexible schedule so she can balance life with her husband and children. Her brother and dad are uncertain how “fair” this is or how it will work out. Steven: I know your previous experience will be invaluable to us, but I can’t work just when I want to. So is it right for you to be able to? Karen: My life is more complex with two young children and a house to run. But with “flex-time” I could still work with you both. Why couldn’t I do some work from home? Dad: Wait just a minute. Your brother, Steven, has a house and kids, too. And so do most of the people who work here? Are we going to offer this to everybody? And your kids need their mother. Karen: So, you’re both saying that it’s an “either/or” situation? Either I’m a mom at home with my kids, or a business woman at work with my father and brother? Karen’s dilemma is increasingly common today. Men are still considered the traditional bread winners, while the vast majority of women, even those with children and careers, are still the primary family care givers. Even though “flex-time” schedules are gaining in popularity, they are not yet standard in most companies. Many women, who have the opportunity to do so, are considering careers in their family businesses with the expectation of flexibility from other family members for a non-traditional work schedule. Some companies adopt flex-time scheduling as a regular part of their employment practices, recognizing the benefits of a more stable work force. For some family businesses it works, but for others, it simply doesn’t. 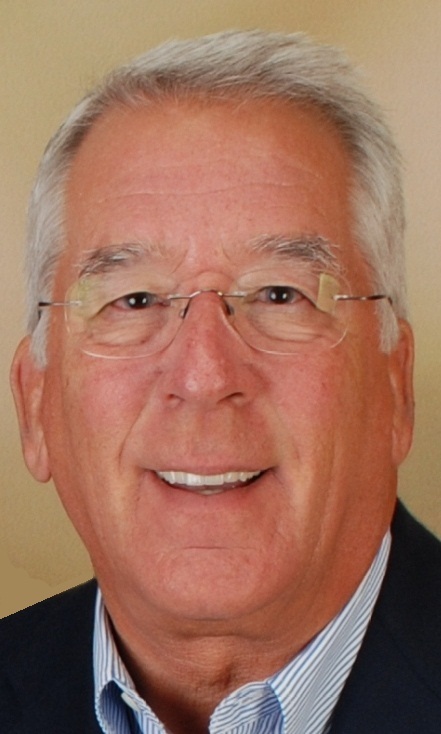 For Dad, the issue clouds his roles as “father,” “grandfather” and “boss.” As a father he wants to help Karen; as a grandfather, he has his own ideas on how his grandchildren should be parented; and as a boss he is concerned about the impact this would have on other women in his business. And Steven’s idea of “equal” may need to adapt as well. It’s difficult to achieve the equality of women with men when each has a different back-up system at home. Before making any commitments to each other, family members need to discuss the ground rules for Karen’s entry into the business. The more Dad and Steven value Karen’s potential contribution to the business, the more accepting they will be of her needs. If a flexible, non-traditional schedule is required, Dad, Steven and Karen need to explore its consequences in detail. It may work for some “positions” better than for others, so Karen might have to be “flexible” as well. Existing family members in the business need to decide what “entry standards” will apply to other family members. And what about other non-family employees? Some family businesses feel that rules can differ for family and non-family members. Others feel that all must be treated the same. Karen and her husband need to establish their own priorities and determine how to achieve a balance among the conflicting demands from career and family. This may require trade-offs and compromise at home as well as at work. So Karen and her husband need to plan this out together. Communication of the complex lives for women with careers remains a difficult task. If women seek non-traditional work programs, men still tend to react as though the women are asking for “special treatment.” Frequently they react by throwing the “you wanted to be treated the same” argument at them. To help combat this, women must present their arguments in a way that will anticipate and counter a possible negative reaction from men. Likewise, with so many women in the work force today, men may find that “family friendly” policies can work to their own advantage as well. In setting up guidelines, family businesses need to recognize that survival depends on adaptation to change. Society speaks of a “new equality” for men and women, but reality hasn’t quite caught up with the “words.” While the advantages for women to join their family businesses are great, the opportunities are still dependent on the responsiveness of men.